If you owe back taxes, the IRS can secure a tax lien on all your assets after meeting certain statutory requirements. The tax lien attaches to all property and rights to property of the taxpayer. 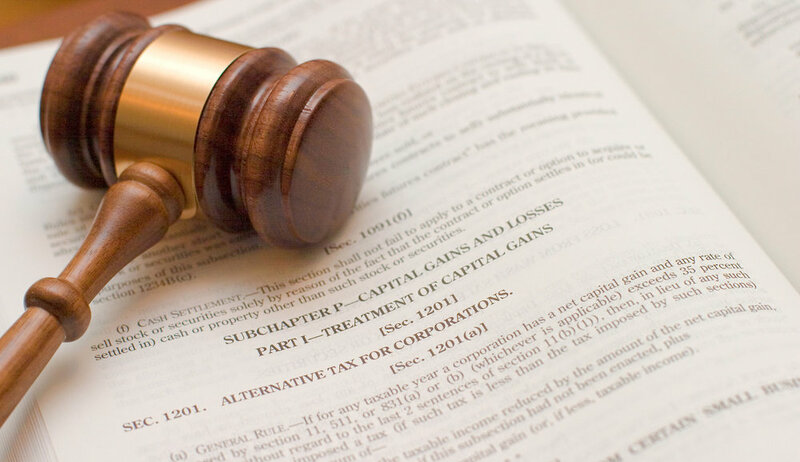 A tax lien is filed by the IRS to protect the government’s interests. A tax lien is usually recorded in the county within which the taxpayer lives or owns real estate. It is recorded to put everyone on notice that you owe back taxes, and can be devastating to the taxpayer’s credit and ability to borrow, lease or refinance. Convincing the IRS to release a tax lien is no easy task. However, our attorneys have done so on numerous occasions. Our knowledge of tax procedure helps us determine if all administrative requirements for lien filing were met. In certain situations, we can negotiate for a subordination of the tax lien.